It is Friday!!! You know what that means! 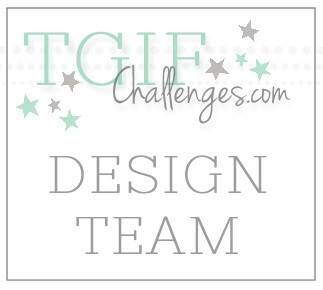 It is time for a brand new challenge at TGIF Challenges. This week is a themed challenge - wedding. These challenges are a lot of fun because you can do absolutely anything you want as long as it fits into the theme. I just made a really simple card. 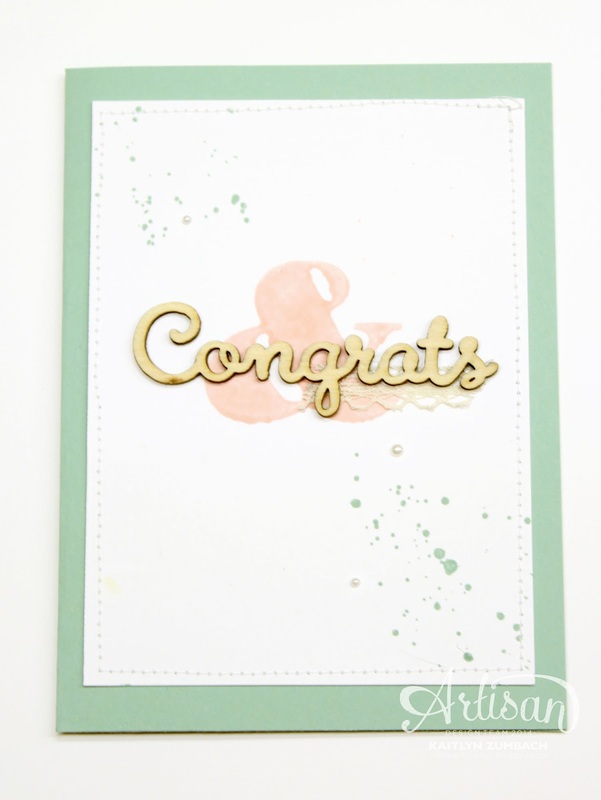 The star of this card is the wooden "Congrats" from the Expressions Naturals Elements. These little wood words are so pretty. I paired it with the ampersand from the Larger Than Life Set to imply Mr. & Mrs. 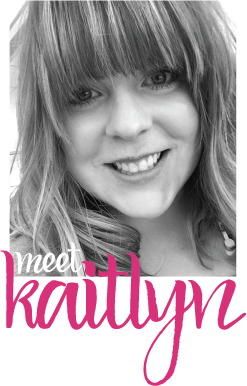 The colors, Mint Macaron and Blushing Bring, are soft and pretty as well. There isn't much else to say about this card. It is that simple. That is what I love simple and pretty cards that make a statement. 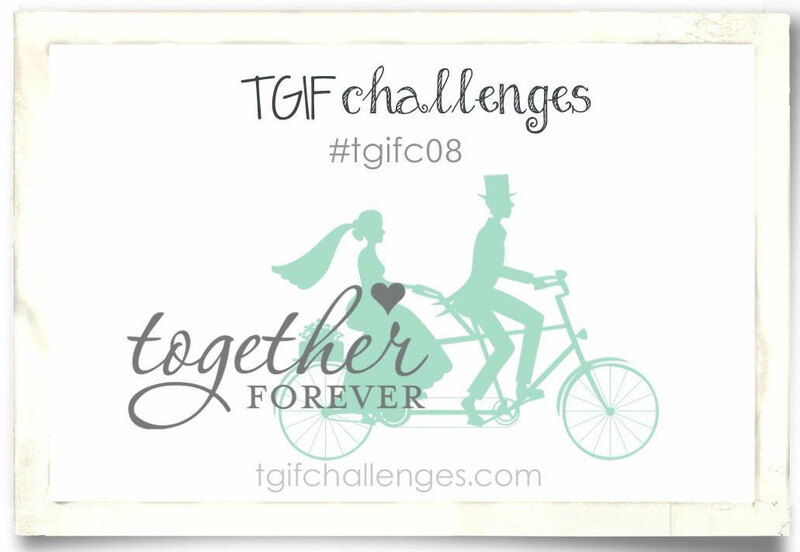 Don't forget to head on over to TGIF Challenges and join the challenge yourself!